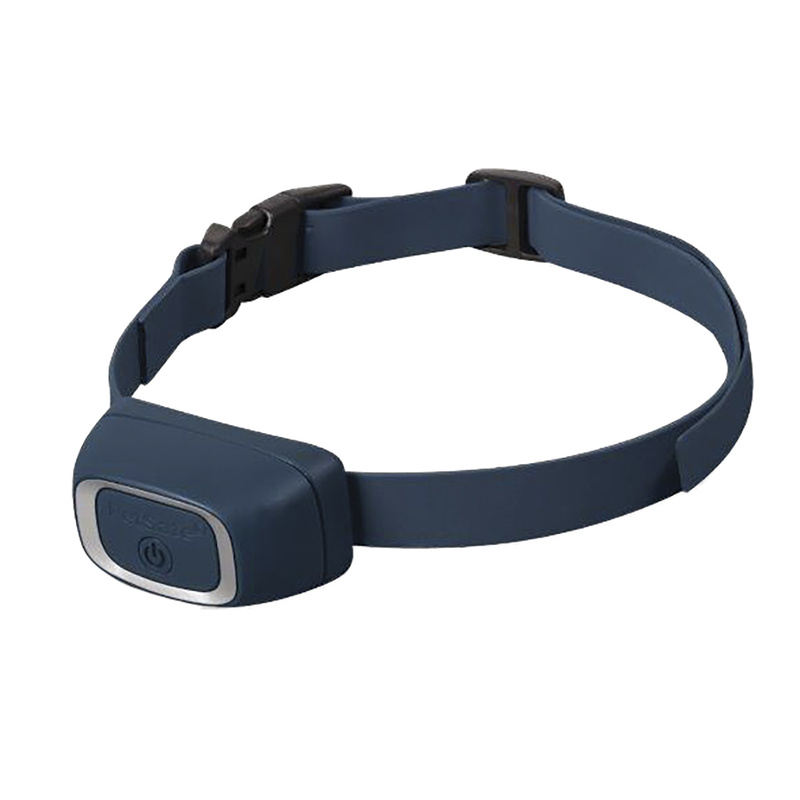 The Rechargeable Bark Control Collar using temperament learning to control your dogs barking, whining and whimpering. As your dog learns to bark less the static correction levels are reduced. 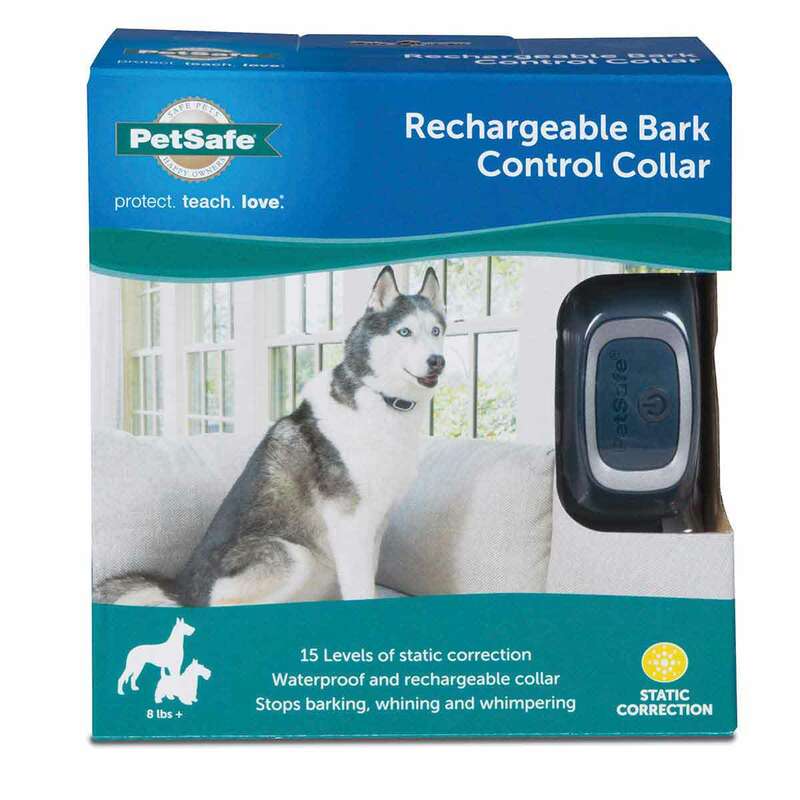 The collar will only activate when your dog barks and will not be activated by other dogs or loud noises.